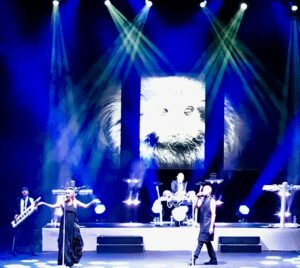 Join Maynard as he has a top night of 80s carry on with The Human League and Pseudo Echo at The State Theatre, Sydney, December 2017. Brian Canham with Pseudo Echo were in fine form as the support to The Human League, basically everyone went nuts for two hours. Hear from the excited crowd as they wait for their favourite song and remember a time when the Dare album was everywhere you went. Thanks to Monique, Juliet, Jessica, DJ Neil Hume, DJ Mark Alsop, Scott and everyone else bothered by Maynard’s microphone. 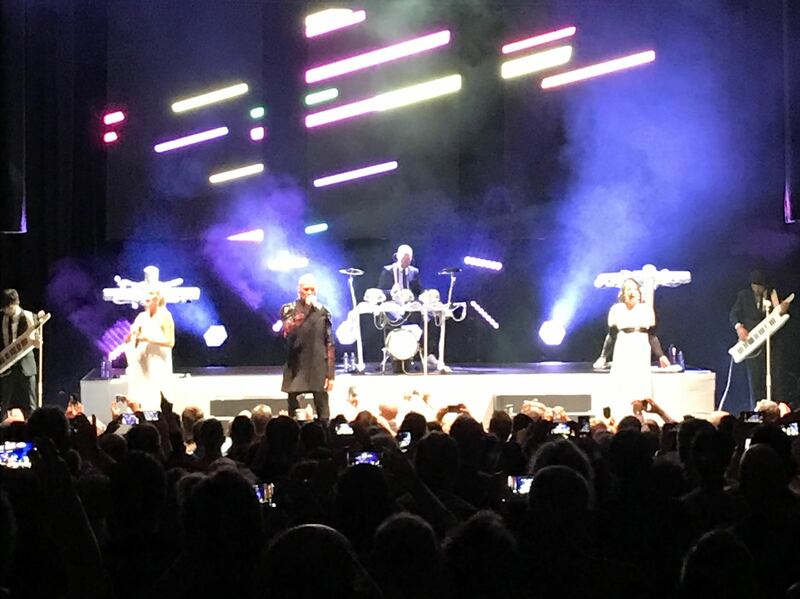 But what will The Human League encore song be?